Owning a dog can be one of the most rewarding adventures that you ever embark upon, but it can also be one of the most challenging! Here are a few simple tricks that are designed to make dog owners’ lives that little bit easier. 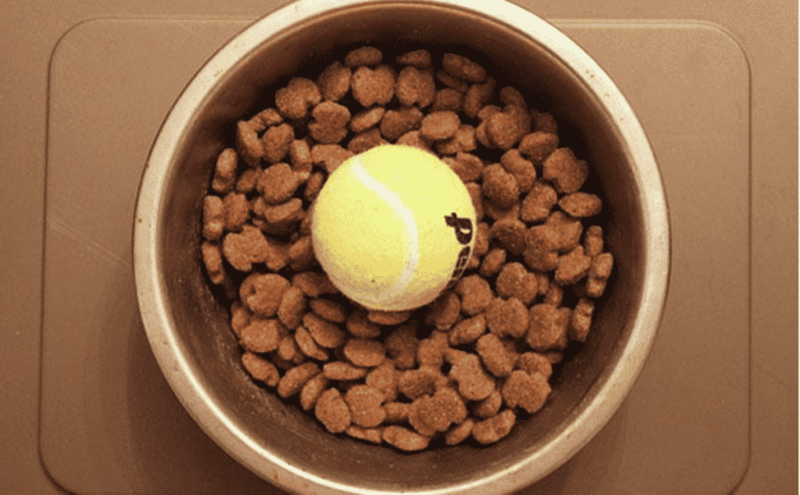 Slow down speedy eaters by putting a ball in their food bowl. Is your dog a food hoover? Make it more difficult to wolf down his dinner by adding in a ball. Or, for something fancier, check out the various interactive feeders available that are designed to make dogs work for their food. Freeze treats and broth into ice trays or cake moulds to make ice licks. Help your dog keep cool on hot summer days with a frozen snack. You could even hide one of his favourite toys inside a block of frozen chicken broth! Use homemade pill pockets to make life easier when giving tablets. 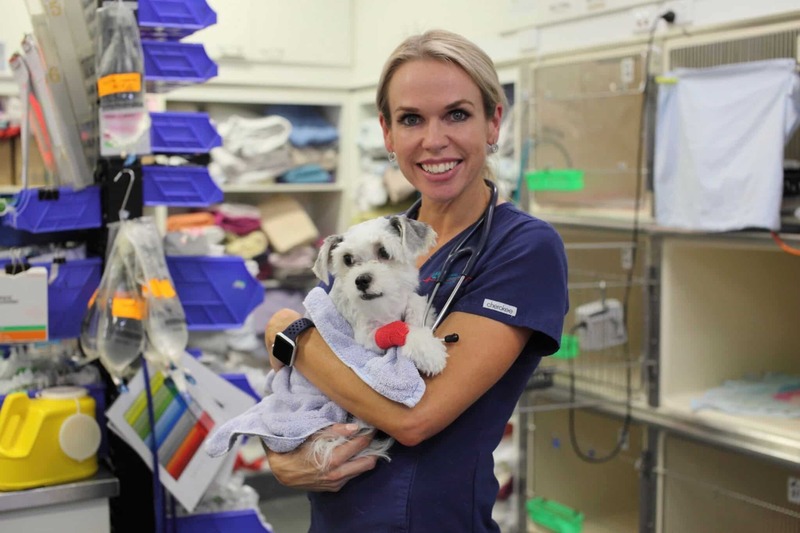 Plenty of owners have nightmares about trying to get medicine into their pets. 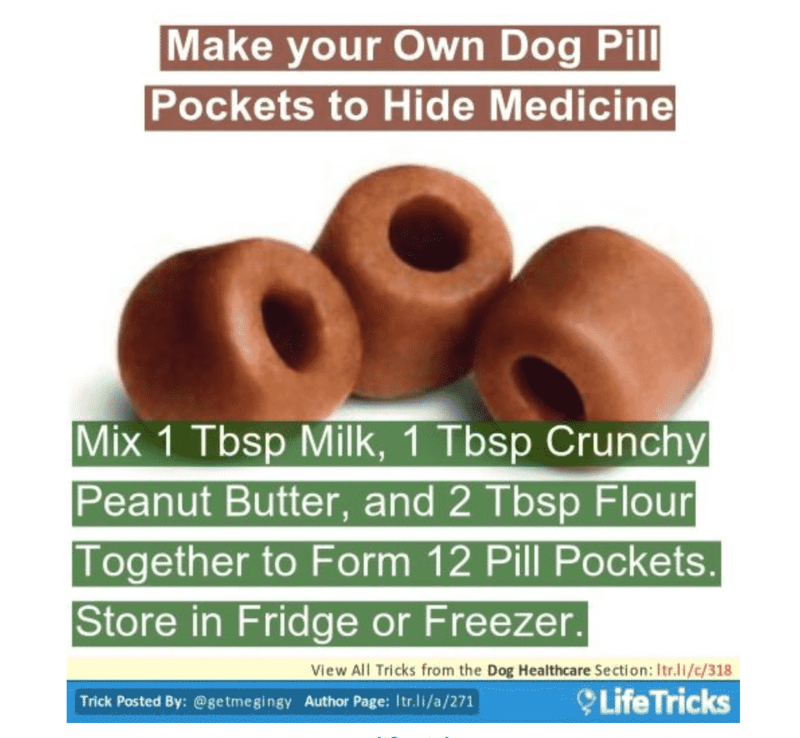 One way to convince dogs that pills aren’t so bad is to put them inside a tastier package, which you can easily make at home. Fill an inflatable pool with ice and water to cool your dog down on a hot day. Another summer hack that your dog will love you for on those scorching afternoons. 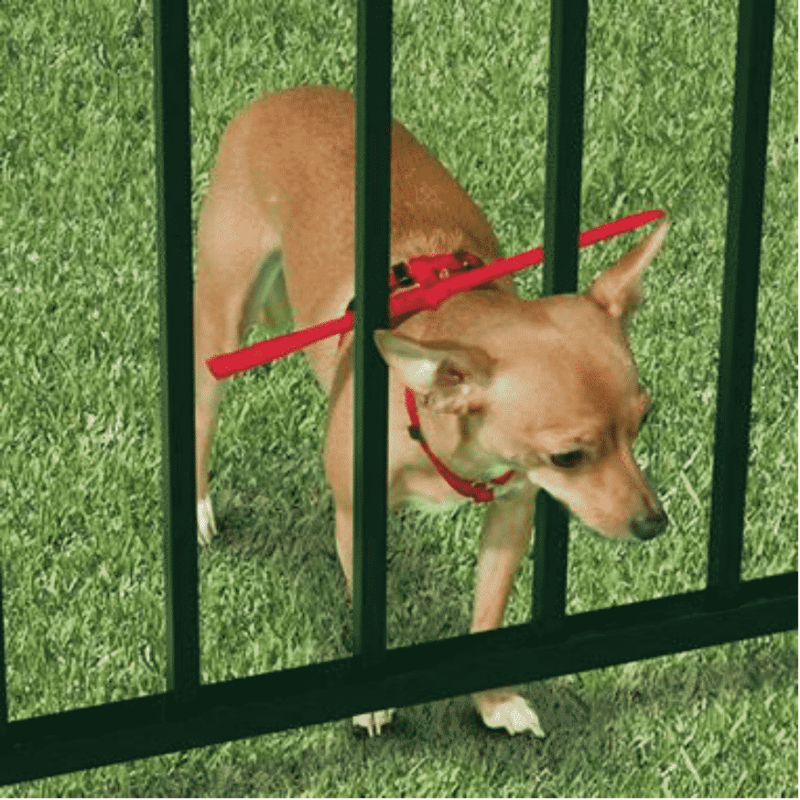 Stop small dogs from squeezing through fences with an escape-prevention harness. If your dog can fit through your backyard fence and you worry that he will spot a cat on the other side and disappear over the horizon, consider buying him an escape prevention harness (pictured) – which will give you peace of mind. Use rope toys to get your dog used to the idea of having his teeth brushed. Having a tooth brushing routine for your dog helps to reduce the risk of dental disease, but some take a while to accept it. To start taking steps in the right direction, squirt some doggie toothpaste on a rope toy and let him chew away. 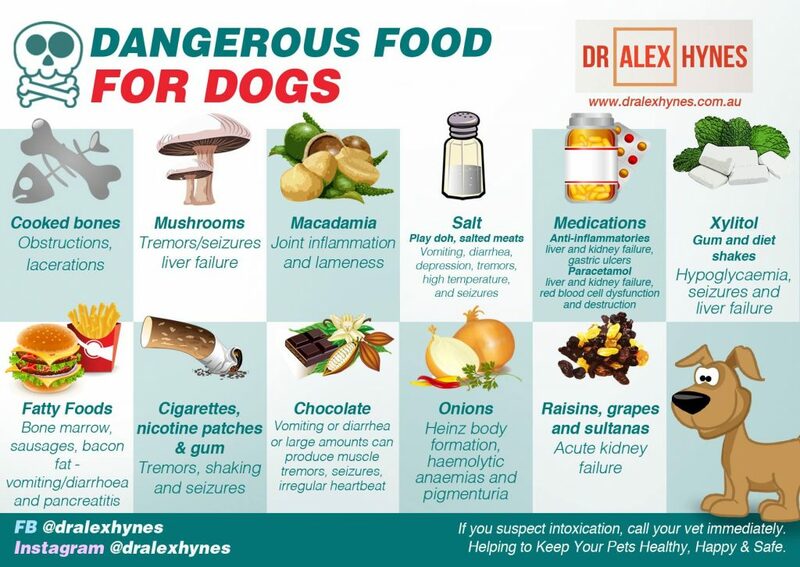 Print off this list of foods that are toxic to dogs. Some foods are infamous for being poisonous to dogs, such as chocolate. But did you know that raisins, onions and salt are also dangerous? Keep this cool info-graphic handy to make sure that you’re clued up. Brush dog hair out of your upholstery using a damp rubber glove. If you put on a rubber glove, dampen it and run it over your furniture and carpets, hair will be attracted to the material and get pulled out easily. 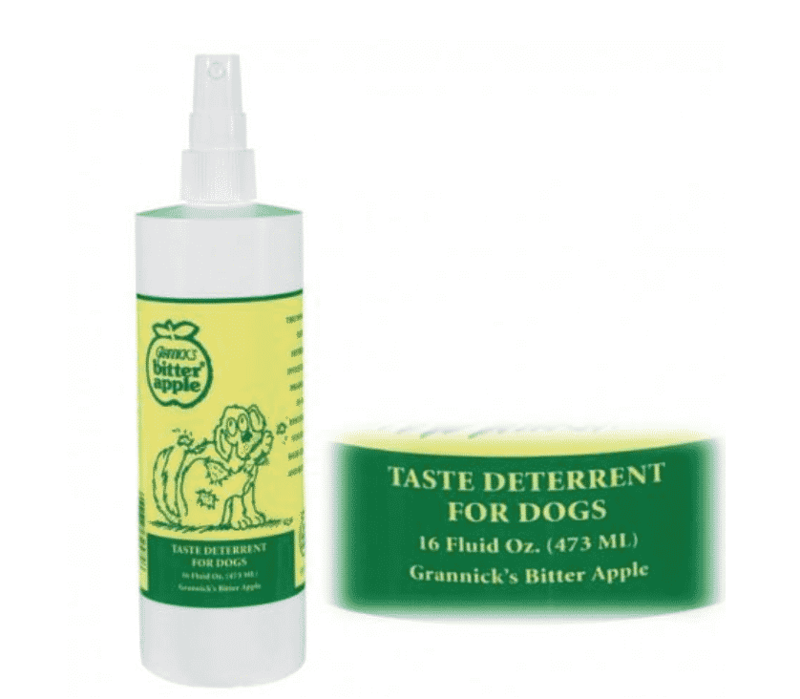 Use bitter apple spray to deter teething puppies from chewing. Protect your electricals (and your puppy) by wiping cables with a cloth sprayed with bitter apple, a doggie taste deterrent. Use a spare kitchen drawer as a dog food holder. You might have to clear the drawer to start with, but it’s still less awkward than having a huge bag of dog food lying around – just add a food scoop and you’re good to go!